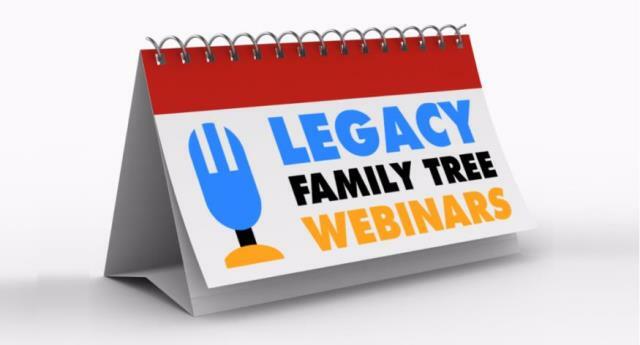 FREE WEBINAR No Purchase Necessary: Free Genealogy Tools for Your iPad/iPhone presented by Devin Ashby, Wednesday, March 27th, 2019, 2:00 pm Eastern / 1:00 pm Central / 12:00 pm Mountain / 11:00 am Pacific. 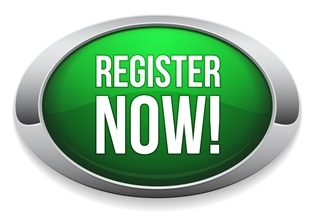 If you CANNOT attend the live event or the webinar fills up, DON’T WORRY! You can watch the recording of No Purchase Necessary: Free Genealogy Tools for Your iPad/iPhone for FREE using the same registration link ABOVE through Monday, April 1st.